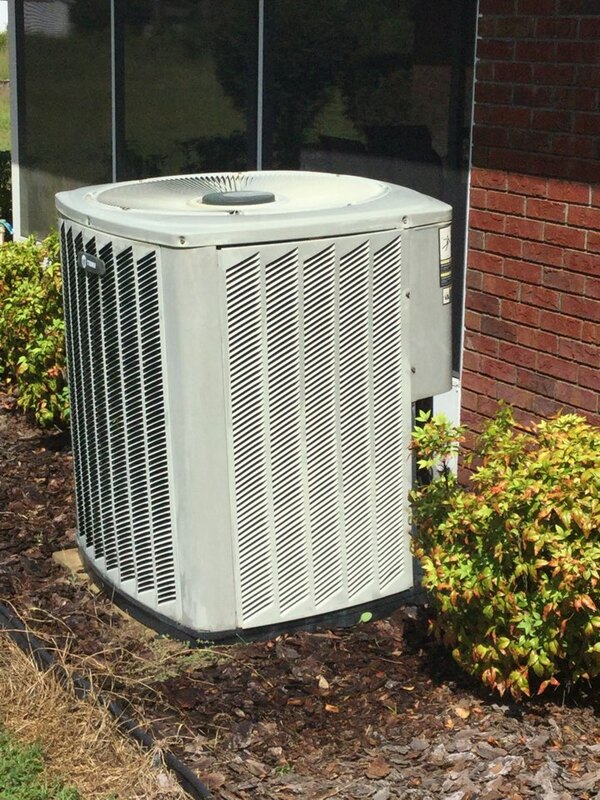 Does it cost you too much money to operate your air conditioner during the summer months? Does your heater leave a chill in your home? Are you concerned about poor indoor air quality? If so, the heating, air conditioning, and indoor air quality experts on the Touchstone Heating & Air team can help. Call Touchstone Heating & Air today for the exceptional heating, air conditioning, and indoor air quality services you need in Lake City, FL. It should come as no surprise that living in Florida means you will be running your air conditioning system quite frequently. Even those of us that the love the sun and heat of a Florida summer need a break sometimes. 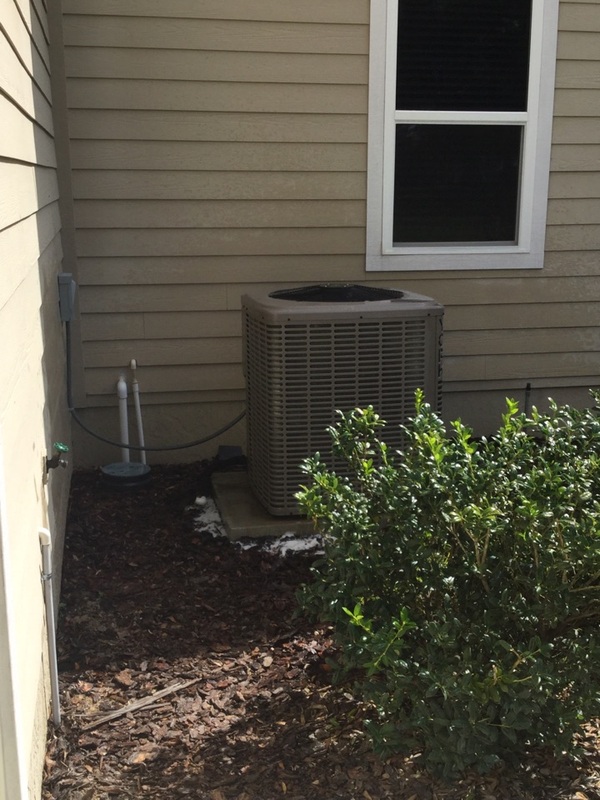 When you call the Lake City, FL air conditioning company Touchstone Heating & Air, you will enjoy an outstanding performance from your air conditioner that will keep you comfortable throughout the entire cooling season. Your air conditioning installation is an important step in determining the efficiency and effectiveness of your air conditioner. Don’t leave anything to chance. Call Touchstone Heating & Air today to schedule service. All air conditioning systems will experience operational trouble at some point. When yours does, make sure that you schedule the necessary services as soon as possible. The quicker your air conditioner is repaired the less likely it is to suffer serious damage. Schedule service with the Lake City, FL air conditioning company you can trust – call Touchstone Heating & Air. Also, keep in mind that the best way to avoid problems with your air conditioning system is to schedule routine air conditioning maintenance. Florida may be hot for much of the year, but don’t think that a high–quality heater is any less necessary to your comfort than a great air conditioner. When temperatures start to fall, will your heater be ready? Schedule your installation with us to make sure that the service is completed properly by a highly skilled professional. It’s the best way to ensure a great performance from your heater. When your heater has difficulty keeping your home comfortable, it is time to schedule service with a Lake City, FL heating company you can count on. That is as simple as calling Touchstone Heating & Air. We’ll make sure that your heating repair service is completed with the quality you deserve. Schedule regular, professional heating maintenance to help minimize heating repair needs. Indoor Air Quality: The indoor air quality specialists at Touchstone Heating & Air have the products and services necessary to boost indoor air quality. Call today to schedule service. Our indoor air quality professionals are just a phone call away. Duct Cleaning: Are your air ducts clean? If not, you may have problems with your indoor air quality. Call now to discuss your duct cleaning options. Commercial HVAC: Any commercial HVAC repair, installation, or maintenance service requires the skills only a professional can possess. Call Touchstone Heating & Air to schedule service. We’ll keep your commercial property comfortable all year long. Professional, courteous, reliable and fast! I called on a Monday morning in July and Touchstone had my a/c repaired by 10:30 am. I’ve used this company before and received the same excellent service. Thank you Mark and Jonathan! Touchstone heating and air are a wonderful company. They are always courteous, friendly, and knowledgeable. A special "attaboy" to Jonathan. He is an asset to the company. Friendly, reliable and fast service! Awesome service, professionals, knowledgeable, wouldnt use anyone else. Miles, the technician, was very quick to respond on Sunday morning. My air went out over night and I emailed them first thing in the morning. I received a call within an hour and tech at my house with 2 hrs. Very quick, friendly, and professional. I would definitely contact them again with any concerns. No outrageous fee for weekend service either. Great experience. Thanks Touchstone. Johnathan was here in less than 30 minutes! He was friendly and answered all my questions. I totally recommend their services! Even though there was mix ups with the shipping everything was installed within the following day and worked around my work schedule. I cleaned and inspected this trane split system. I cleaned and inspected this York split system.